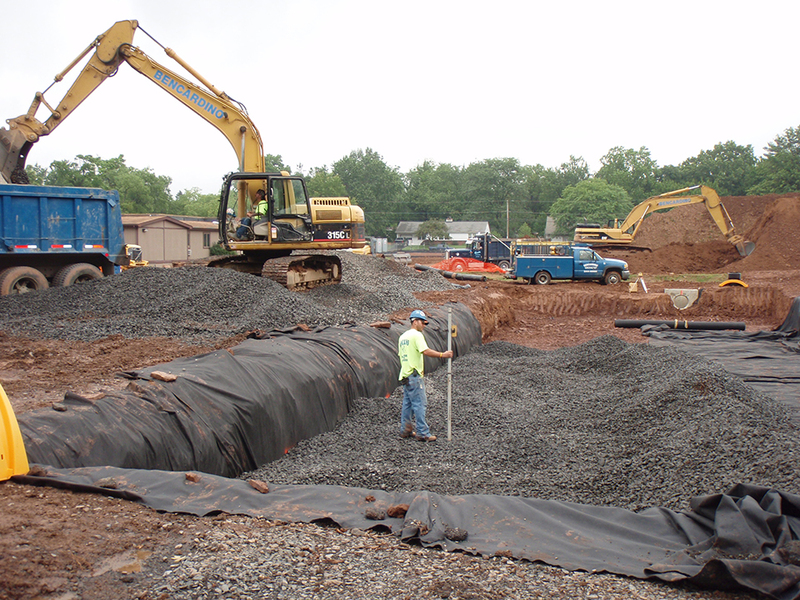 Louis A. Bencardino, owner of Bencardino Excavating in Bensalem, Pa. announced today that his company will serve as the site work contractor for the North Penn School District renovation project. 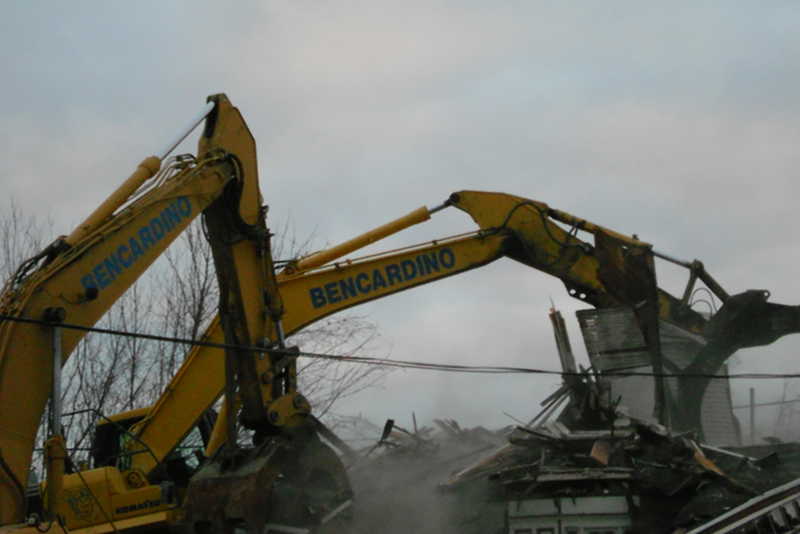 Bencardino Excavating, headquartered in Bensalem, Pa., and owned by Louis A. Bencardino, recently completed demolition work for Holy Family University at the University’s location on Frankford Avenue in Northeast Philadelphia. 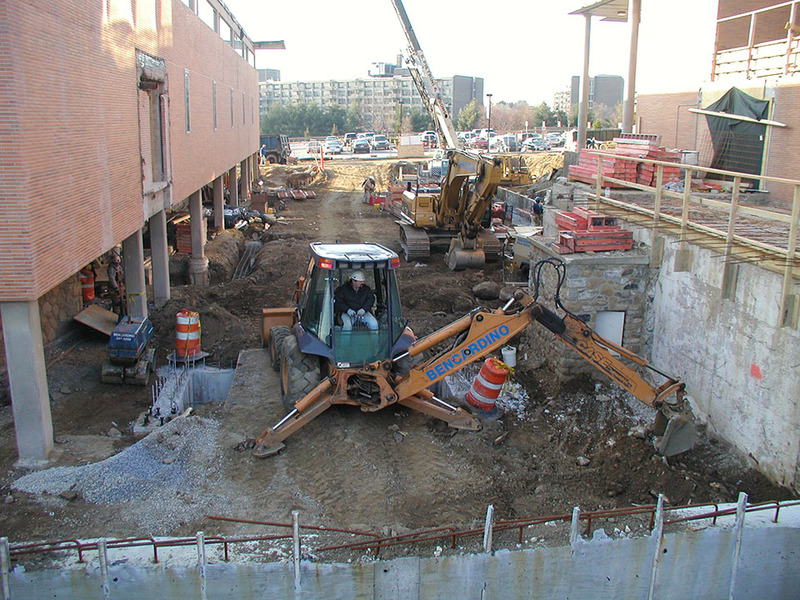 Louis A. Bencardino Excavating has posted a number of construction job site photos on the popular photo sharing site Flickr. 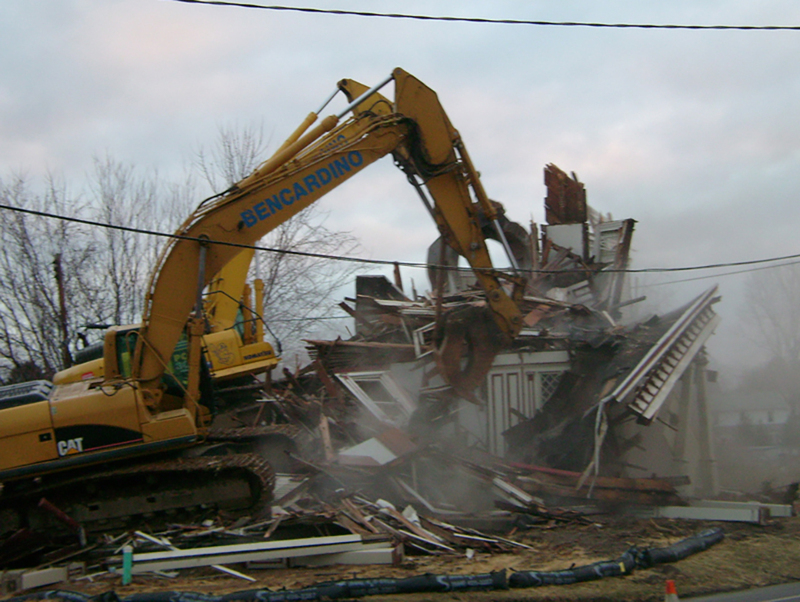 Ok, so site work ain't necessarily the glamorous part of most construction jobs, but it can be fun! 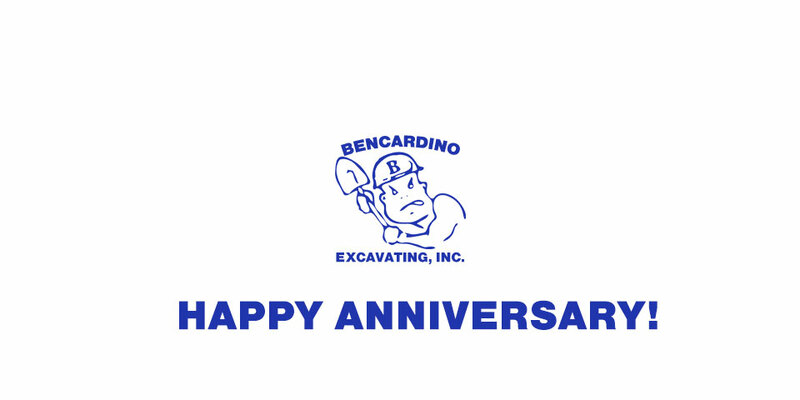 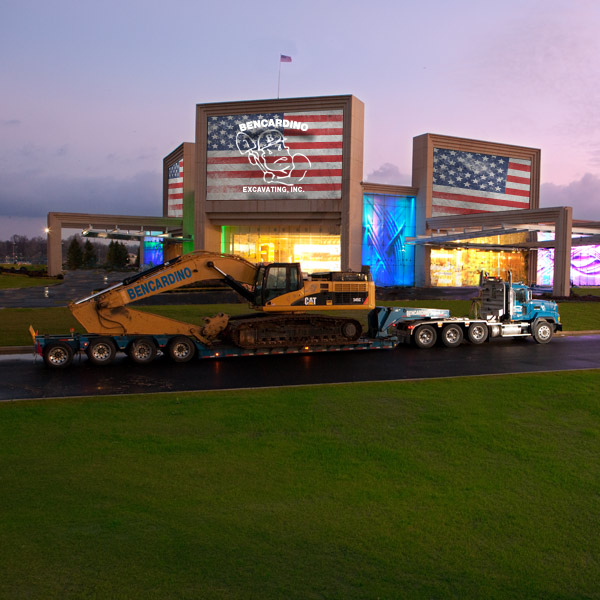 Join Bencardino Excavating on the job site by viewing this short video clip on YouTube. 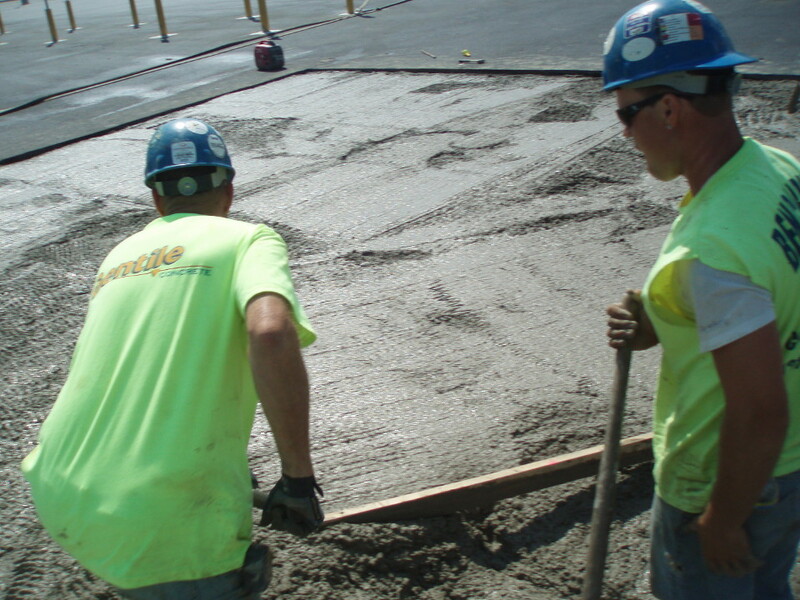 Bencardino Excavating, headquartered in Bensalem, Pa., and owned by Louis A. Bencardino, recently offered a CPR training and certification course to the companys field employees. 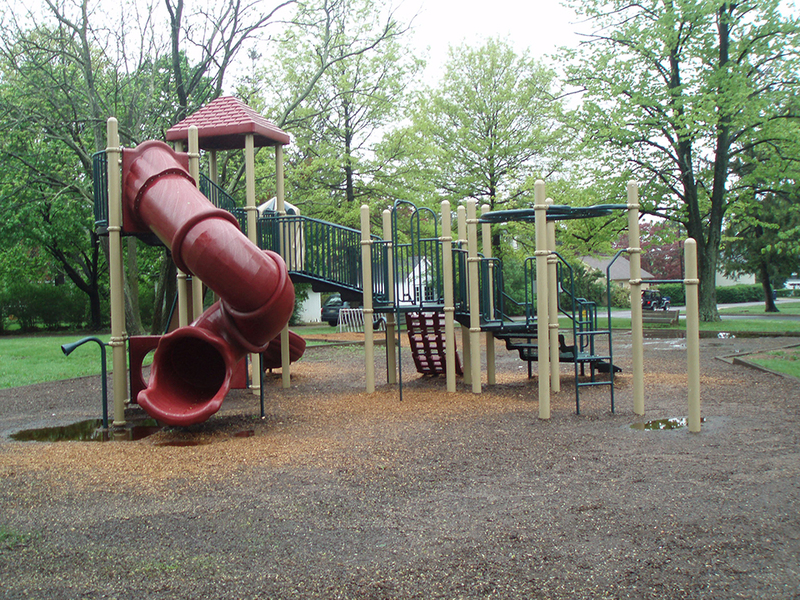 More than 20 Bencardino Excavating staff members were trained in adult and childrens CPR procedures and recent changes to resuscitation practices. 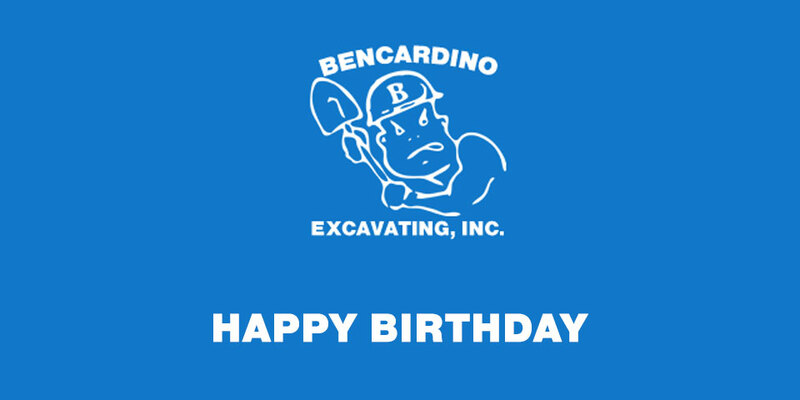 Happy Birthday to these Bencardino Excavating employees!